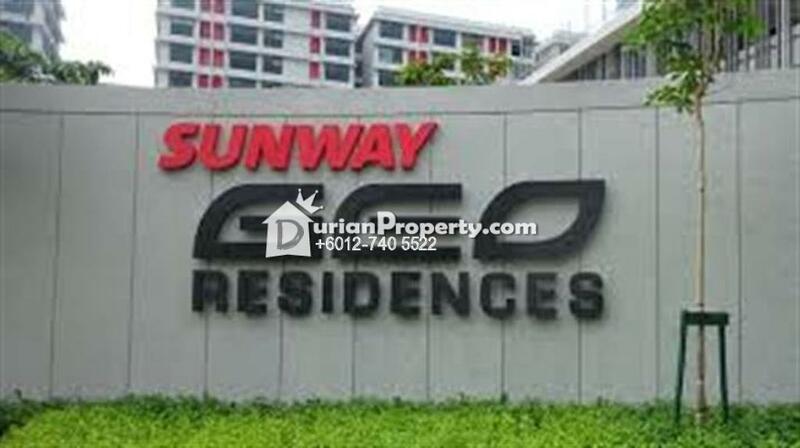 Sunway Geo @ 2 rooms fully furnished unit for Rent. 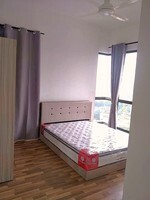 -Fully furnished with move in condition. Please contact May Wong @ 012-7405522 for more information, thanks. You may view Sunway Geo Avenue Profile here.